Both need and opportunity are great when it comes to helping Hawaii’s youth. Initiatives to improve health and education and offer general support for young people in foster care or vulnerable home situations can have tremendous impact and long-lasting effects. The Hawaii Children’s Trust Fund (HCTF) was established in 1993 by state legislation, Chapter 350B of the Hawai‘i Revised Statutes (HRS). 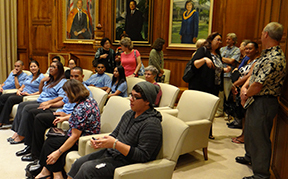 This legislation created a public-private partnership between the Department of Health (DOH) and the Hawaii Community Foundation and structured the partnership to involve three advisory groups (a statewide Coalition, an Advisory Committee, and an Advisory Board). The mission of HCTF is to ensure that Hawaii’s children develop into healthy, productive, and caring individuals by promoting the advancement of community family strengthening programs in order to prevent child abuse and neglect. As the lead private partner for HCTF, the Hawaii Community Foundation holds and is responsible for the endowed fund that provides a permanent source of support for the grantmaking activities and other expenditures that support HCTF’s mission. More information about the HCTF partnership can found here. In 2013, HCTF celebrated its 20th anniversary. In its first 20 years, HCTF invested approximately $8.1 million in child abuse and neglect prevention programs, as well as public awareness efforts in Hawaii. In early 2014, in response to a need for predictable and stable funding sources, HCTF committed to three-years of investment in qualified projects, services, and activities that address areas of priority identified by the HCTF advisory groups and stakeholders. The Hawaii Youth Opportunities Initiative (HYOI) helps young people leaving foster care become successful adults by offering connections they need to education, employment, housing, health care, and the community. HYOI works in partnership with the national Jim Casey Youth Opportunities Initiative as well as with local funders to increase opportunities for this population of youth and improve policies and practices on their behalf. EPIC Ohana, Inc. is the lead agency and works with the Department of Human Services and others to implement the initiative in Hawai. Initial funding was provided by the Victoria and Bradley Geist Foundation, the Atherton Family Foundation, the McInerny Foundation, and the Hawaii Community Foundation and HCF staff are part of the site team guiding the work of HYOI Young people need support Foster youth in Hawai‘i may transition to adulthood without benefiting from typical growing-up experiences that teach skills to be self-sufficient. 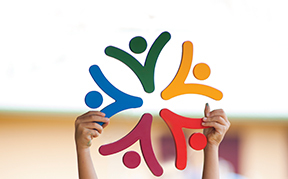 The fund supports organizations that lead to the healthy development of Hawaii’s young children and youth. Two areas of focus: 1) Youth (ages 6-20 years old) and 2) Young Children and their families (age birth to 5 years old). The Rev. 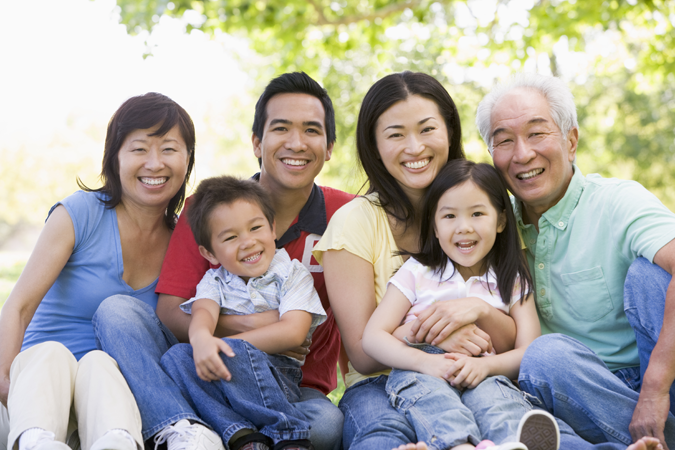 Takie Okumura Family Fund – Children and Youth is now a part of the new FLEX Grants program at the Hawaii Community Foundation. 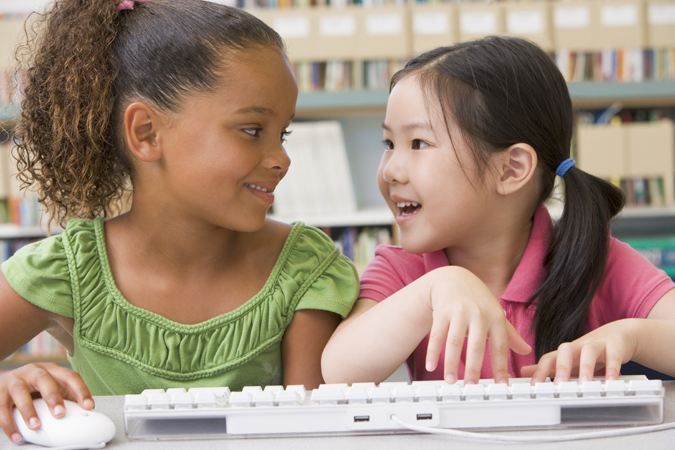 Using a common, on-line application, FLEX Grants were created to provide Hawaii’s nonprofits with a source of flexible unrestricted support so that they can continue to provide needed programs in the community. This support allows an organization to prioritize its own needs, and to respond to unforeseen opportunities or community needs. Funds may be used for a variety of purposes such as administrative costs, program costs, or salaries. FLEX Grants are intended to support organizations that can demonstrate the health of their organizational infrastructure, the effectiveness of their programs, and the role and importance of their organization in its community. HCF recognizes that health and effectiveness will look differently depending on the size and maturity of the organization. This program is not intended to fund start-up projects or organizations. Organizations will only be considered for grants from this fund when the purpose, such as area of interest, is a match. With the Oio Fund, HCF is actively seeking nontraditional, afterschool programs engaging at-risk youth. Established in 2011, this is intended to seed new efforts, and solidify or scale existing programs that have measurable success in engaging youth.